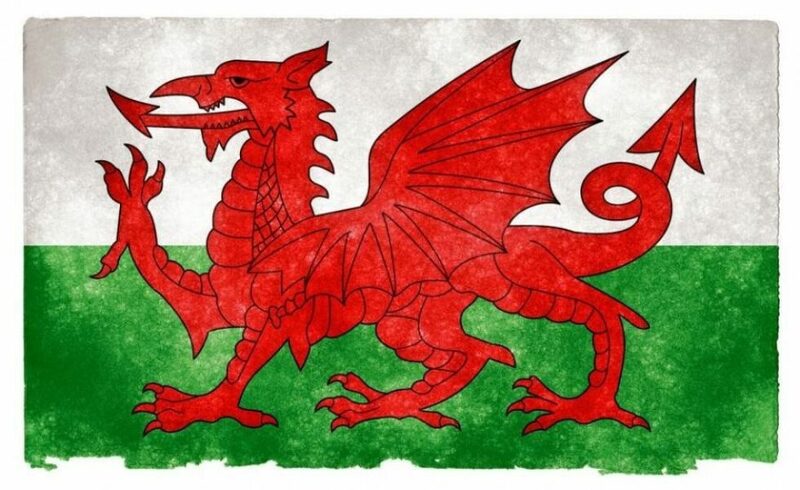 This blog has a lot of Welsh readers. And I've neglected you guys recently, what with concentrating on the changes to homelessness law in England. In my defence I have been pretty busy the other side of Offa's Dyke. But I'm hoping you might find today's post useful. I've decided to make my letters and forms for Welsh homeless officers free to download. If you work in a homelessness team in Wales it's well worth having a look. Most letters you need to administer a homeless application are available. How do find a letter? I've uploaded an index, which lists all the letters that are available. The index contains hyperlinks. Simply click on a link once you've found the letter you're looking for and you'll be taken to the relevant page for the document in the Resources section. Alternatively, you can just go to the Resources section and search for the letter you need. Wait for a second confirmation email (this indicates your 'official' status is approved).